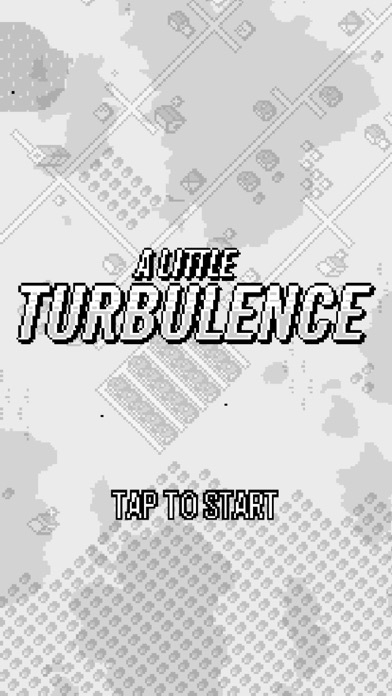 A Little Turbulence is a retro-style game for the iPad, iPhone, and iPod touch. Guide your cloud through the sky and absorb other clouds to increase your mass. Your mass determines if you can either destroy or get hurt by the birds, hand gliders, biplanes, jets, helicopters, balloons and other objects flying in the sky. Once your cloud reaches it's maximum mass you temporarily explode into Rage Mode! Earn points, collect pickups, and try to survive for as long as you can! by Little Caesar Enterprises, Inc.